Flying High in Qantas Magazine this March. Released early 2013, Business in Focus Magazine profiles Peter W Beck. 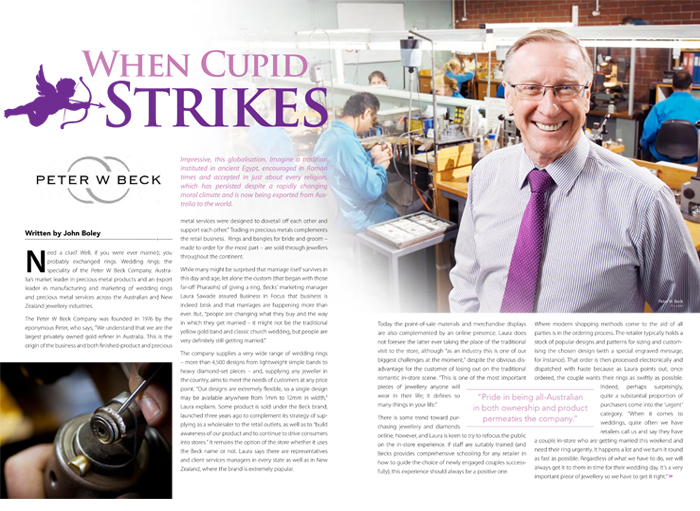 Business in Focus Magazine profiling Australian businesses, focuses on Peter W Beck early this year with a four page spread about the company and our Australian manufacturing. Your wedding ring is one of the most important pieces of jewellery you will wear in your lifetime. 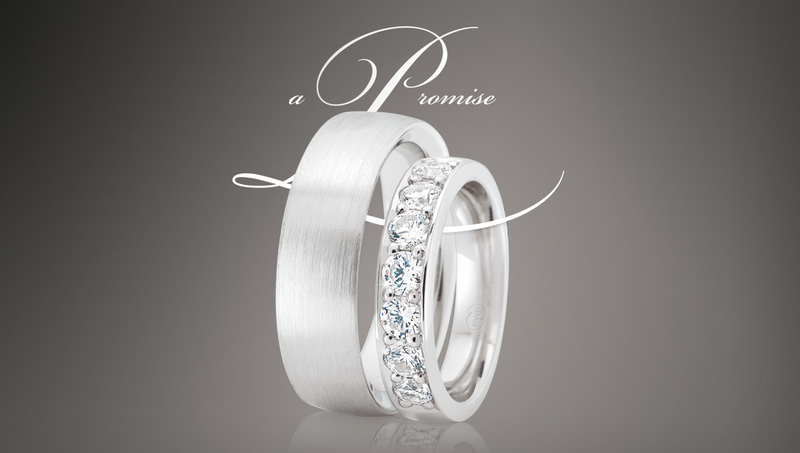 It symbolises the promise and commitment you and your partner have made to each other for life.